I don't aim for perfection, I aim for reflection. Your memories mean the most to me, therefore I strive to document them accurately. My collections were crafted to bring you the most value for the money being spent. I know weddings are all unique - therefore I offer customized collections based on your individual needs. 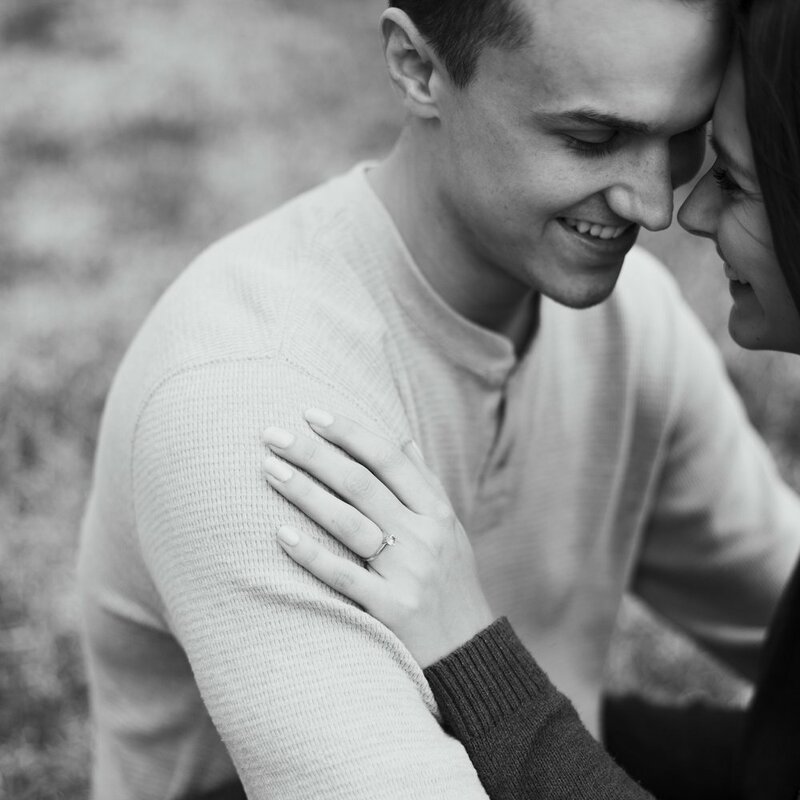 Each Engagement Session includes 1-2 hours of photographic coverage, multiple outfits, multiple locations, as well as an online gallery for viewing and downloading.